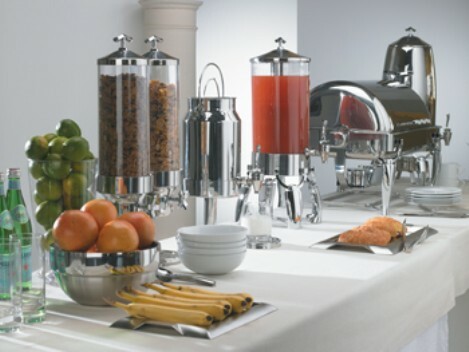 Vollrath is proud to introduce a new line of buffet service - Somerville. Inspirational design that also offers functionality and high quality. The stunning finish and unique accent features bring an upscale image to any d�cor.